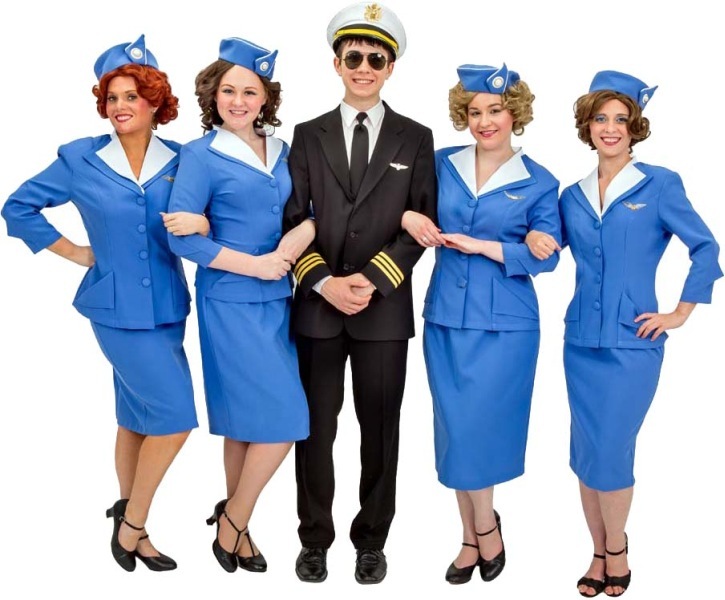 Catch Me If You Can: Based off of the 2002 Film Catch Me If You Can and the 1980 autobiography by Frank Abagnale, Jr. It tells the story of a young con artist by the name of Frank Abagnale, jr. who is able to pass himself off as a jet pilot, doctor, and lawyer while avoiding capture. The score is a mix of jazzy and swinging-sixties. Music by Marc Shaiman. Lyrics by Marc Shaiman and Scott Wittman. Book by Terrence McNally.